Yeah, OK, so this is a huge gimmick. I completely understand that. 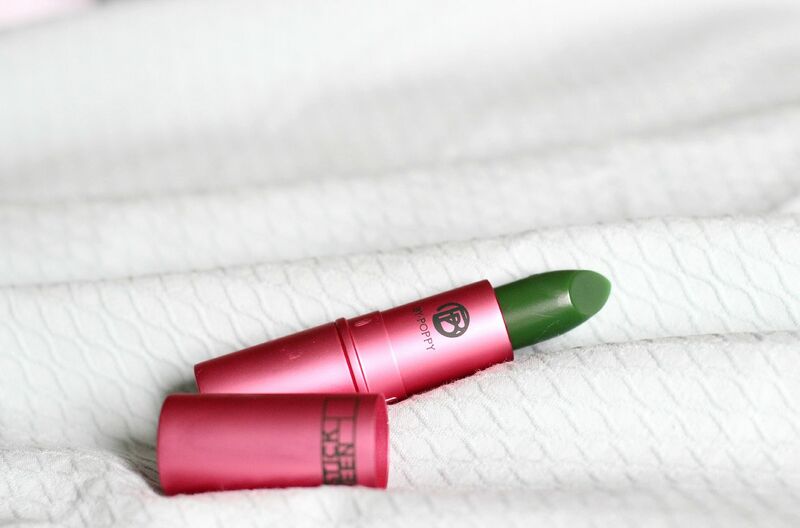 It’s a green lipstick that goes on as a sheer pink and magically adjusts to your lips to give you a magical shade of pink. I know Barry M did this years ago, but the fact that this is green when you apply it but you end up with something so pink and pretty just really excites me. Lipstick Queen does some of the best lipsticks around. She does. Poppy, obviously knows her lipsticks. The sinner range is seriously worth checking out, by the way, if you love a matte lip. The Frog Prince lipstick promises to offer a romantic fairytale for the lips, as a remarkable emerald that transforms into a magical rosebud pink as it touches your lips. I would love to write the marketing description for lipsticks. It would be dreamy. I’ve seen a lot of reviews saying this is sheer, but I don’t think it is. Yes, it’s sheer in that it’s not matte or actually green, but the shade of pink (on me, at least) is not something I would call ‘natural’. It is pink. Not Girl about town pink, or anything too obnoxious, but this shade of pink is not a shade my lips naturally go. For that, I am impressed. It adapts to the individual PH balance of your lips (witchcraft) and makes you your own custom pink. I love. On me as well, it fades away so evenly and leaves behind a pink stain that lasts all day. The formula is moisturising, comfortable and lasts a long time. 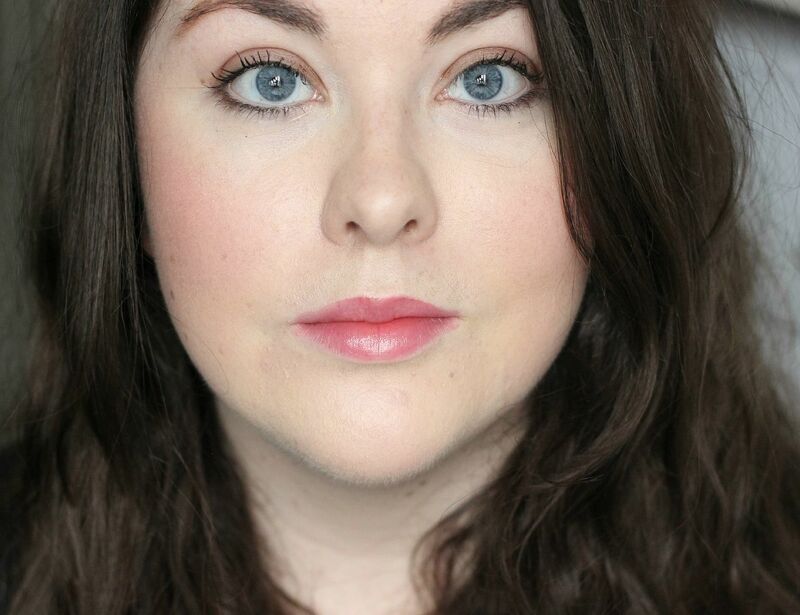 It’s just a really flattering lipstick – I can imagine it would look good on anyone, as it does adapt to your lips. Thanks to Chris for taking the photo of me – I have yet to find my camera remote amongst the boxes (we moved! More on that soon), and he very patiently took photos of me for the blog. Five points to Chris.